Here's one of the more straight-up rock and roll records I've offered in awhile. 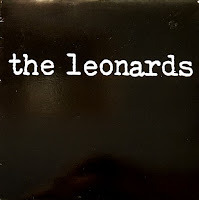 The Leonards were a riff-pop powerhouse from L.A. who issued a spate of typically overlooked gems in the late '80s right up through the mid-90s. You might detect shades of the Plimsouls and perhaps less so Dramarama, but I took these guys to be a bit more minimal than that. 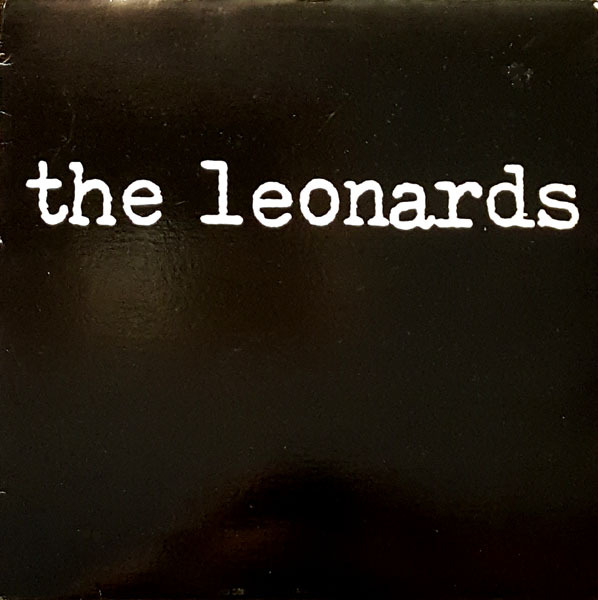 Furthermore, if you're an aficionado of the Junk Monkeys and early Figgs the Leonards are about to roll right into your wheelhouse. Enjoy. You had me at "Junk Monkeys"! Thanks for sharing this power-pop obscurity.